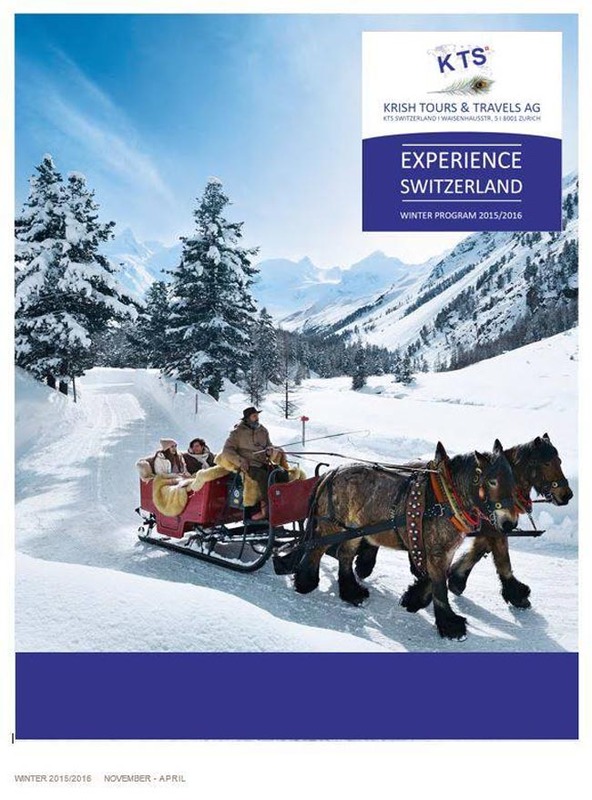 Krish Tours & Travels AG (KTS Switzerland) is the first agency of the Krish Group, a Singapore-based group of companies who has already left its mark on the Tourism and financial industry in Asia. 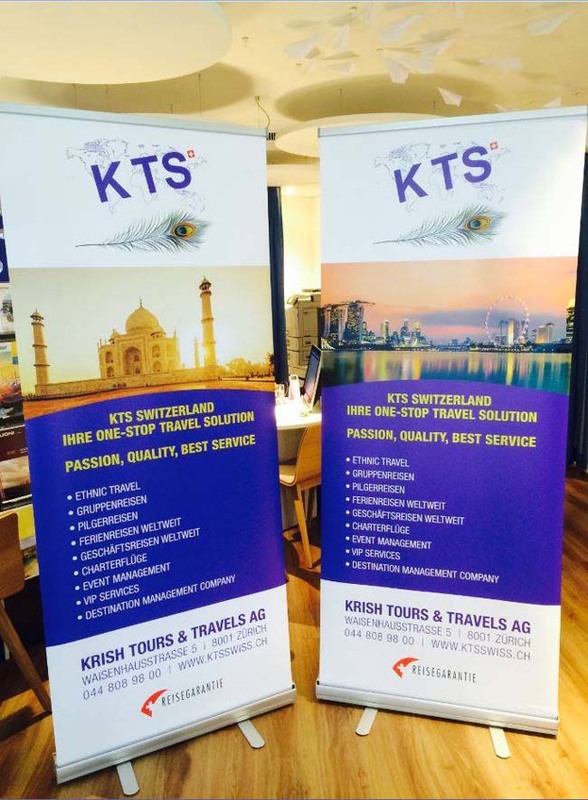 On July 6th2015 was opened in Zürich the first office of a series of agencies who will expand to the world the concept of service which made the renown of the Krish group. Our multicultural team of professionals will be your flexible and trustworthy partner to organise private, group or business travel and exceed your expectations. We speak your language and understand your requirements. We are there for you round the clock, in happy moments, or emergencies. Entrust us with your travel arrangements. Our motto: “Passion, Quality, Best Service”.